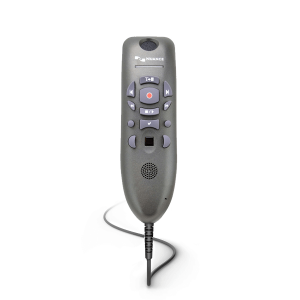 Nuance voice recognition software and equipment has pioneered the highest functioning and best speech recognition software in the world, perfecting the ability for machines to recognize and emulate the human voice. 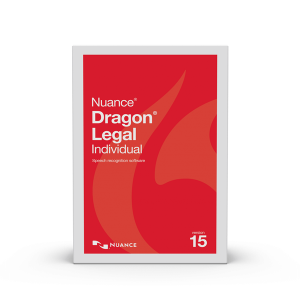 They have truly designed and delivered technologies that intuitively link man, machine and the global storehouse of knowledge to help companies and consumers work seamlessly and intelligently with the world. 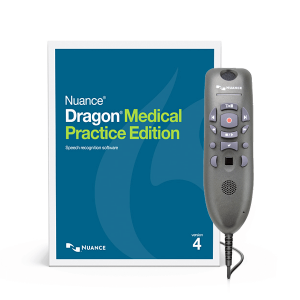 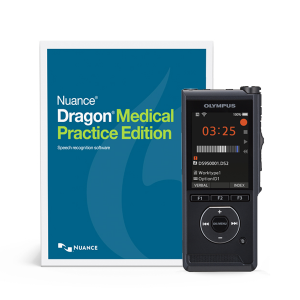 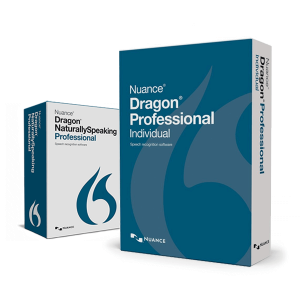 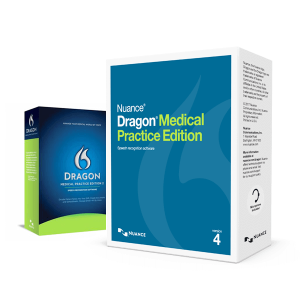 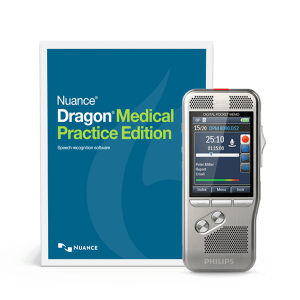 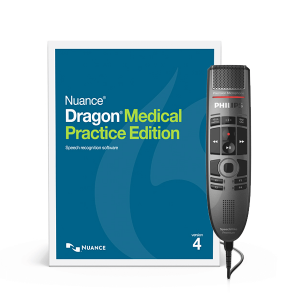 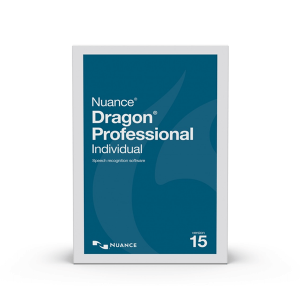 Browse Nuance Dragon software and more below.